We state his achievement somewhat more concretely when we say that he created a new form by criticizing the old forms” (Harry Levin, Cervantes’s Don Quixote). 1. 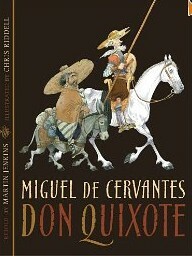 Don Quixote turns the notion of the archetypal hero on its head. In other words, the heroic figure we are used to is strong, handsome, young, brave, (think Achilles, Hector, or Odysseus) and has a beautiful maiden for whom he performs his deeds of honor, courage and valor. DQ is the antithesis is many ways because he is (like his horse Rosinante) rather broken-down, old, not much to look at, and crazy. Despite all of this, he is determined to perform valorous deeds and all he does is basically wreak havoc wherever he goes. 2. Due to DQ’s distorted perceptions of reality, he causes trouble in countless situations. This results in continual beatings, deprivations, and humiliating calamities to himself and Sancho Panza. Ironically, the very fact that they are being continually beaten further verifies in DQ’s mind the intrinsic veracity of his knight-errantry. So, one way to make this clearer to your students is to read passages from the original that will particularly strike your funny bone and make sense of the text. Free texts can be found online at a number of sites. 1. 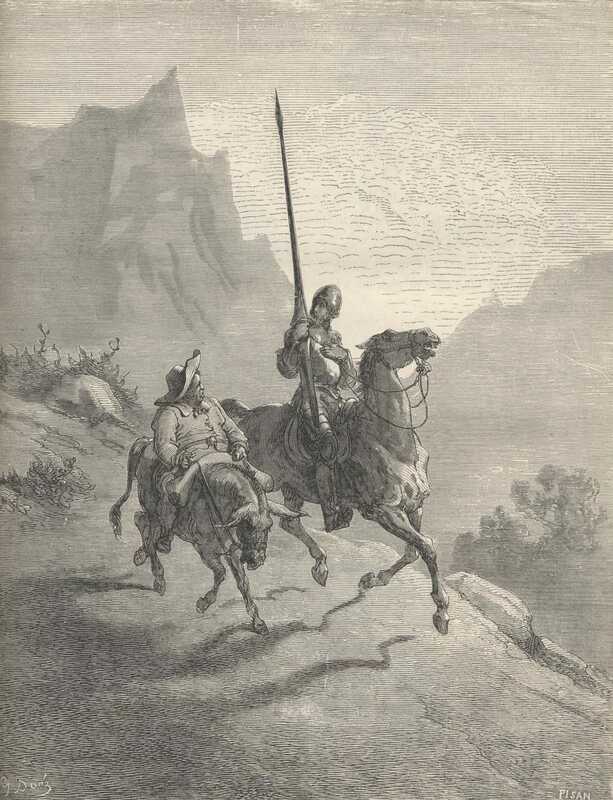 Knights never carry money: “Don Quixote replied, he had not a farthing, having never read in the histories of knights-errant, that they carried any. Cervantes applies this same kind of irony and satire to not only chivalry, but also to the many foibles of life and human nature as well. As you begin to recognize these, your appreciation for this marvelous work will only increase. In the meantime, for those wishing to study this work with their youngest readers, Margaret Hodges work is probably the best. For middle and upper readers the latest edition by Martin Jenkins, and illustrated by Chris Riddell will provide not only a well-written abridgement, but also a visual feast. 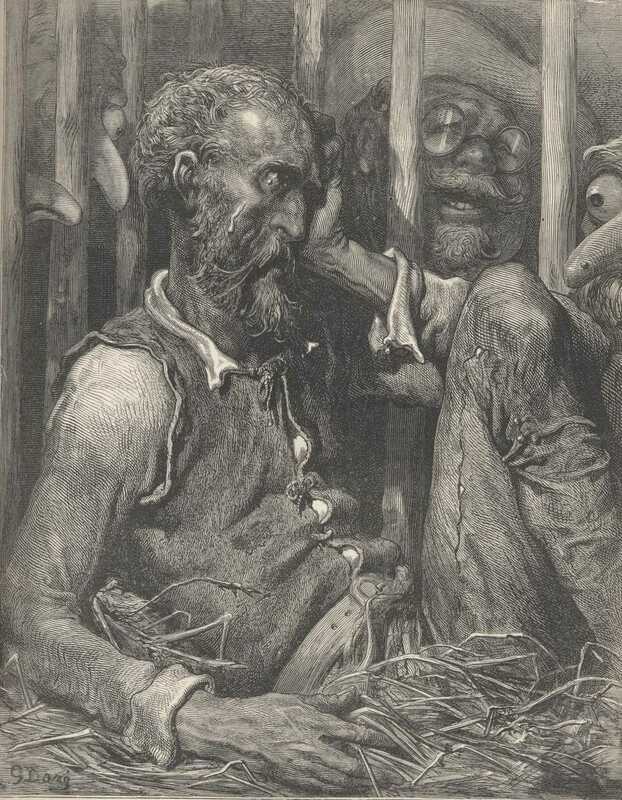 Also, don’t miss the marvelous etchings of Gustave Doré, a few of which I’ve included here and can also be found online. 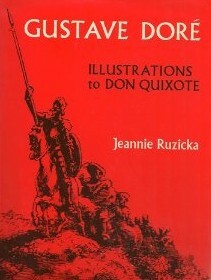 Jennie Ruzicka also provides a book of them in her Gustave Doré Illustrations to Don Quixote. Will add this book to the list as i have not read it either. Thanks for the review! Thanks for responding. There are only two really clear options, the actual unabridged text, or a recent edition by Martin Jenkins, with lavish illustrations by Chris Riddell. it is really pure genius! You’re welcome and do post back if you have any questions as you get into the text. Happy reading! I have just started to follow your blog and love your reviews. I am Italian and somehow concerned about translations because I have read some books poorly translated and didn’t enjoyed them as much as I could have, had the translation been done well. 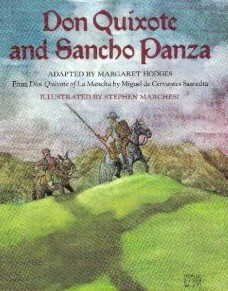 Been said the above, I am interested in unabridged versions of some of the books you mentioned in your review of the Don Quixote (i.e. Beowulf, King Arthur and the Knights of the Round Table, Robin Hood). I did some research myself but saw that we came out with different opinions on which translation to offer on the Don Quixote. (I read that a recent translation by Edith Grossman was well reviewed). Also are the pictures, so relevant that it’s better to buy a copy with them? Even for an adult reader? For King Arthur and the Knights of the Round Table and Robin Hood do you suggest Howard Pyle’s version of the tales? I read that he somehow changed them to make them more suitable for a younger audience but lost somehow historical accuracy. What about Beowulf, which version do you recommend, Heaney’s? Thank for commenting. My specialty is children’s literature, so in most cases I’m posting toward that end. That said, I am passionate about all literature, and always choose an unabridged edition whenever possible. I’m doing the Oxford edition of Don Quixote and really enjoying that, but I’m sure the Norton Critical edition would be wonderful as well. 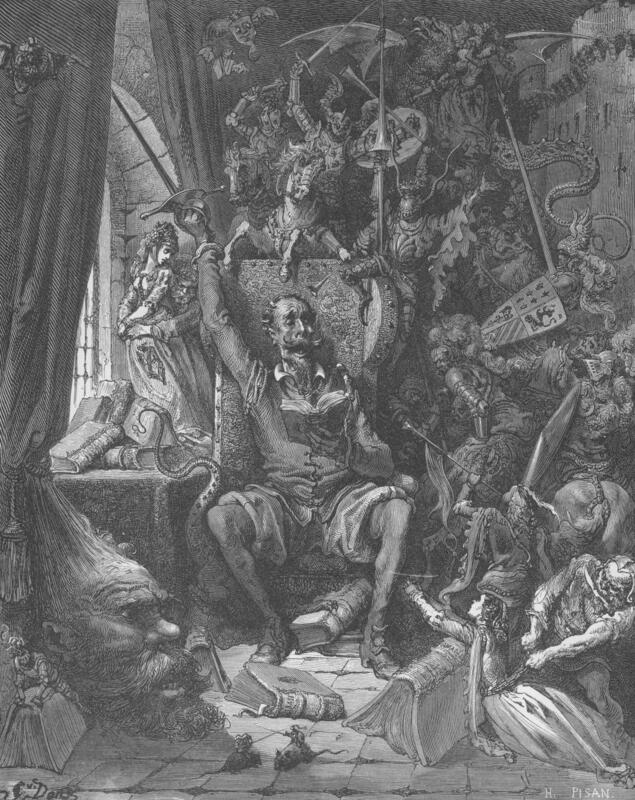 As far as the illustrations, the classic ones done by Gustave Dore just shouldn’t be missed as they are so rich and so expressive of Cervantes’s work that they are the perfect marriage of lit and art. Most critical editions don’t have illustrations with them, but the Dore woodcuts can be purchased (or borrowed from a library) in a book all by themselves. As for King Arthur, I do love the Howard Pyle edition, and yes, he made them more accessible to American youth as much of the language of Sir Thomas Malory would have been archaic. Would love to hear back from you regarding your reading journeys! Cheers! Thank you for your comments. I normally read unabridged versions of books to my children as I read once an adaptation of the The three Musketeers and Captains Courageous and didn’t enjoy them at all.